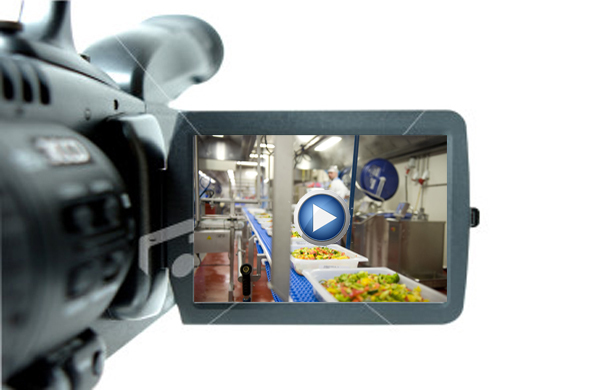 Hazard perception using interactive video for enhanced food safety training. clickLearner – Innovative and Easy to Use! The clickLearner tool can provide you with a visual, relevant and appealing solution for effective training assessments. It is based online and you have complete control of your activities. You take your own videos, create your online assessments and review and download your results at a time to suit you. Why not "Have A Go" at our domestic food safety challenge to get a feel for the tool? Would you like a more engaging training assessment tool that accurately tests the understanding of your learners? Would you like a tool which is 100% relevant and visually engaging for your learners? 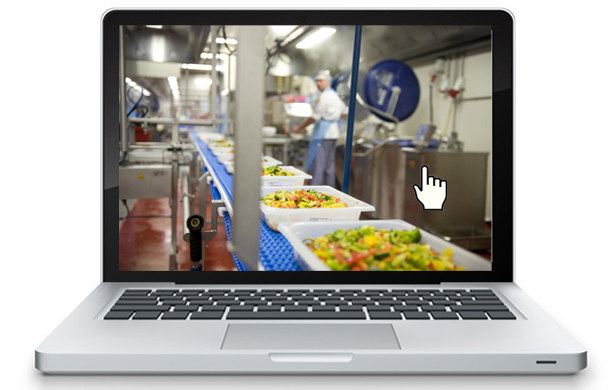 Why not use clickLearner as your online assessment system for food safety training evaluation, competency assessment and training needs assessment? Download our brochure now. "I think the video is a very nice method to see if people are aware of where the risks are. I think it is much more efficient than a questionnaire for example"
"Interesting to have a video clip instead of the usual boring old tick box questionnaire"
"Excellent, really made me look for issues and could see it as an excellent tool for auditors"
clickLearner offers an online, interactive video based system to measure hazard perception and awareness in the food industry.